The modern social media industry can be a difficult one to follow with a variety of new platforms appearing while the premier platforms constantly change their structure. 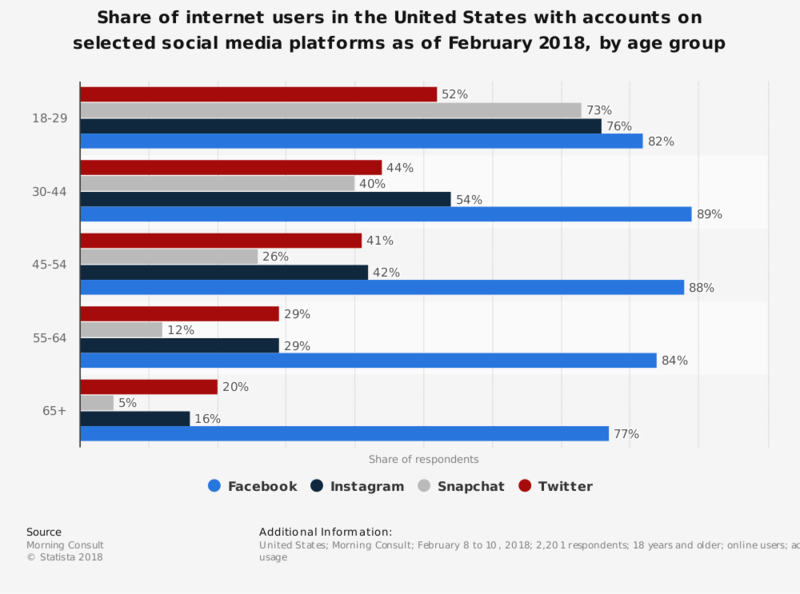 However, simply avoiding the technology altogether is not an option anymore, as more and more users of all age groups continue to utilize social media in their daily routine. Businesses must be visible on the networks that are most relevant to their brand and products in order to communicate with their target audience and improve their brand image, otherwise they will be replaced by a competitor that is more engaging. The major problem most businesses that are new to social media must solve is how to add followers from their target market. Spending large sums of money on paid advertising is always an option, and if done correctly, an effective one. However, this strategy is not the most sustainable because it does not guarantee meaningful interactions and brand-loyal followers, which is what the end goal for most companies should be. Therefore, adding new users organically should be a primary target because they are the ones who found your brand interesting enough to follow and will be the most likely to interact with it. The problem is, adding these organic users is incredibly complex when taking in to account that every social media network has their own algorithm. This leads to different, in-depth strategies for the best way to reach your target market on each. Unfortunately, covering these strategies for each network is not something we can fit in to one blog post, and they may require more experienced executors to deliver optimal results anyway. However, there are some easy things you can do in order to improve the organic following for your social media accounts. When many businesses first start posting to their social media platforms, their message tends to be one that is centered on themselves. They focus on promoting their brand or product without considering what their target customer is interested in seeing and interacting with on their news feed. Researchers at Rutgers University found that there are only 9 types of content you can produce, with the best performer being content that shares information which benefits and informs followers. Your business can create this type of content by first analyzing the subject and content types that your target audience is currently interacting with. This will give you a pretty good idea of the information they find interesting, allowing you to find a niche that you can focus on sharing. Studying successful brands in your industry is another great place to take inspiration from. Learn what is working best for them and areas that they can improve to optimize your own presence. Things such as the layout, how they select their headlines, the subjects they are focused on, and what users enjoy or dislike about their page are what should be analyzed. It is also beneficial to interact with some of these brands by sharing their posts or commenting on them, promoting your brand through a company that already has an established brand image and follower base. Different types of content also produce different results. Research has pointed to videos generally performing best when testing organic reach. However, like the content’s subject, it is important to consider your target market and the type of content they most frequently interact with. You may find that they buck the trend of general industry research, and then you will be able to make a more informed decision on your future social media strategy. A/B testing is a great way to perform this research and is simple to accomplish, it just requires you to be diligent with tracking the statistics of your posts. It is incredibly important to do thorough research on your target market so that you can get the most reach from the perfect message you have created. Besides the aforementioned content type they are interested in engaging with, you should also explore what platforms they are active on, the time of day that they are typically active, and utilize platform features that let you target their demographics with your posts. Having a presence and posting content on every platform that is available to you can be a waste of time for your social media efforts. Unless your target audience is spread out over a large variety of networks, it is more efficient to focus on the networks that they are most often utilizing. For example, if your business is focused on millennial men, then Pinterest might not be the best platform for your business. That being said, a multichannel approach is still almost always preferred to one single network, because it still provides a brand presence and generates brand awareness to potential customers that might not be in your target market. Find a happy-medium between too many accounts and too few and be sure to have a presence on the most widely-used networks. Timing of your posts can also have a significant effect on their reach and the number of interactions they receive. 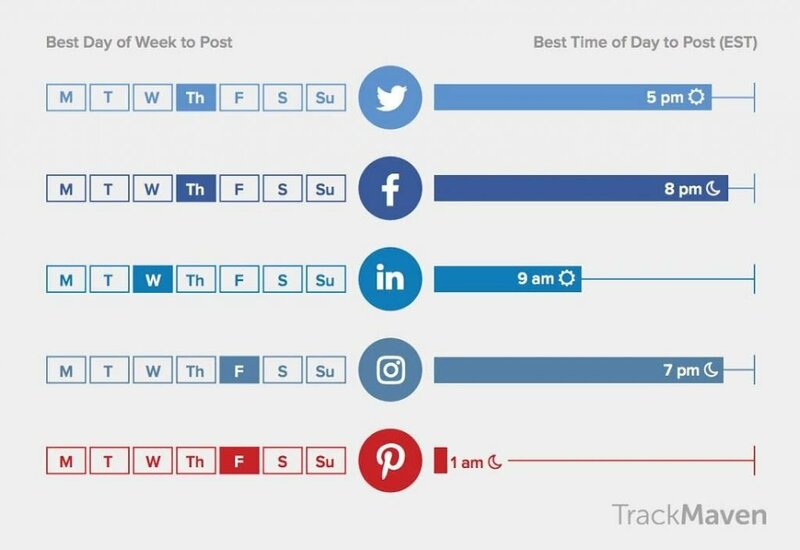 Businesses need to weigh the risk of posting at peak hours which are the most competitive vs. posting at less active hours where their content is most likely to be seen. Taking in to account your target audiences’ usage habits is also an important factor in your decision-making process. Different generations or different audience segments utilize social media at different times. Weigh general information collected by researchers against statistics of when your users are online (provided by your various social media platforms) to determine your ideal posting times throughout the week. Another feature to take advantage of that some social media platforms use, especially Facebook, is organic post targeting. If you are familiar with Facebook advertising’s targeting features, their organic post targeting functions similarly. It requires you to take extra time from your typical posting routine to target demographics or users’ profiles to improve the data of their algorithm. It’s a tradeoff that Facebook offers to ensure that their users see the content most relevant to their interests while their clients’ content receives the highest possible views, a win-win that every business should take advantage of. Content that encourages people to like your page and share your posts is one of the best ways to improve reach and generate organic growth. The best content for accomplishing this is promotional giveaways which, depending on your industry, costs very little and offers a very high probability of success. Organizing this type of promotion is also very simple. Start by simply creating a few posts that you can mix in with your typical social media schedule and be sure to include contest rules that are constructed to achieve the goals of your campaign. 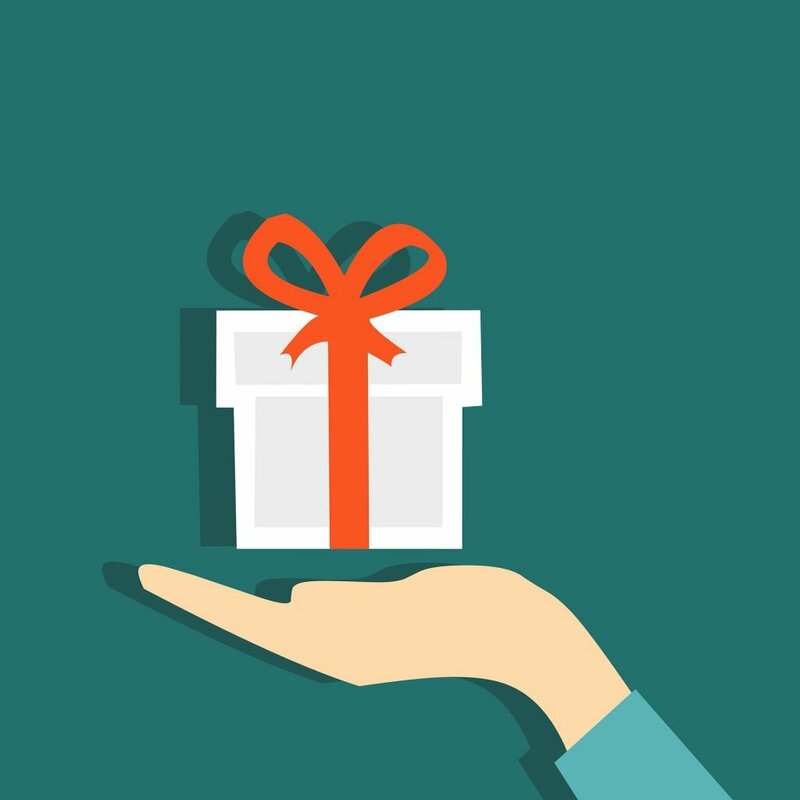 Giveaways are very flexible tools that can be used to improve organic page likes, extend your brand’s organic reach, drive traffic to your website, add new addresses to your email marketing efforts, and more depending on your business’ current goals. Many of the premier social media platforms’ current algorithms take your response rate in to account when determining the reach of your posts. Therefore, the success of your posts can heavily depend on your rapid and thorough response to your customers’ comments. This is another benefit to hiring a dedicated team like VIB who are constantly available to respond to customers and improve the reach of your content efforts. Beyond your own posts, many of the algorithms also take in to account your engagement with related brands, frequently used hashtags, or your customers’ posts to determine your posts’ reach. The most successful brands on social media are typically the ones that are most active in creating valuable content and meaningful interactions. 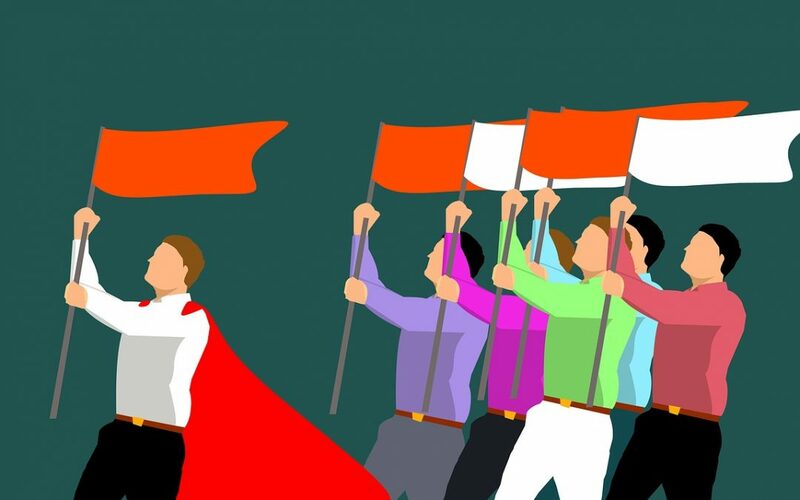 The final piece in generating a great organic following and one that is often overlooked by many businesses, is actively promoting your profiles both on and off the web. All the prior tips have focused on ways to attract new customers to your brand through digital efforts, however one of the easiest and most important strategies to improve organic growth is to utilize the people who are most likely to engage and support your brand, your customers. 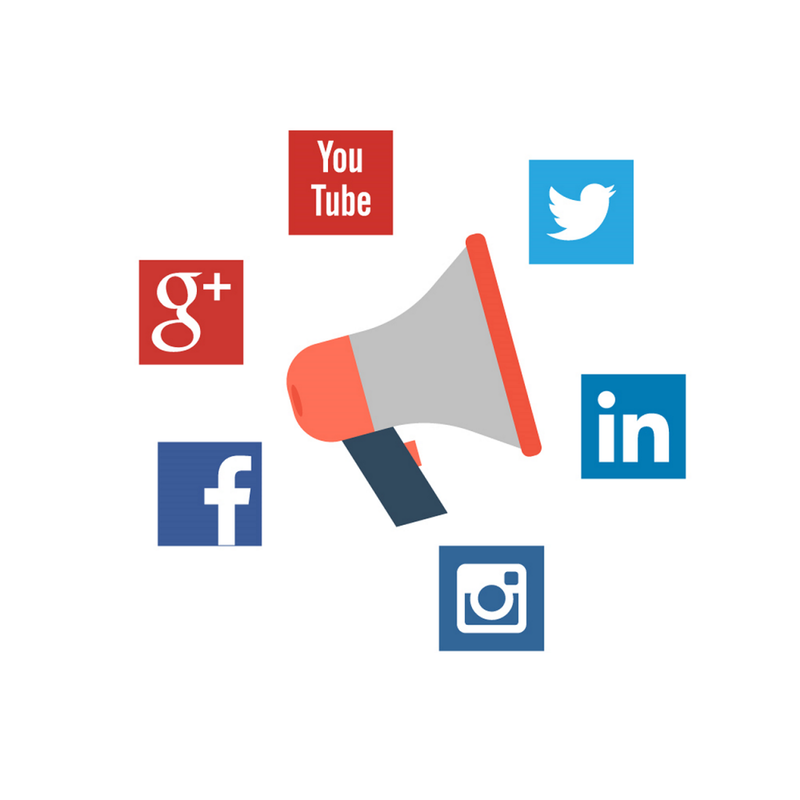 Place your social media account information on all your promotional material whether physical or digital, have the accounts visible in your physical store if you have one, and encourage your customers to like and engage with your page during your interactions with them. Follow these tips and your business will have an improved organic following, as well as being in a great position to navigate the ever-changing world of social media. You can also make your social media marketing efforts easier by letting our professional staff guide your Very Important Business to success. Learn more information about VIB on our website or contact our knowledgeable team via phone or email. Be sure to follow us on Facebook, Twitter, LinkedIn, or Google+ for more great tips about marketing and business.